This is another technique for recovery your stock rom for Medion Lifetab S10334 without linux and kkorc. This stuff working ONLY with S10334 and do not test this for another devices. Charge you tablet to 100% ! !! !DO NOT USE RKAndroidTool.exe AT THIS POINT FOR FLASHING LOADER - ONLY RKDevelopTool.exe!!! 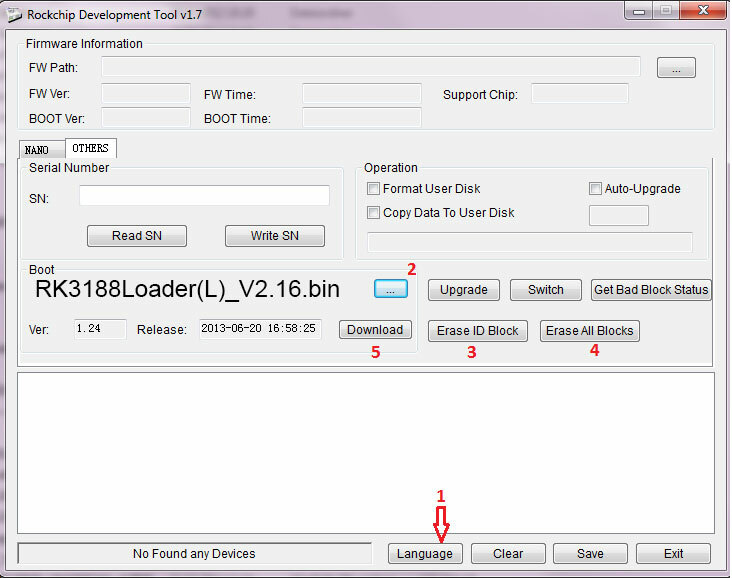 Follow the red numbers 2 - locate file RK3188Loader(L)_V2.16.bin then click 3,4,5 as shown on attached photo. Each time wait until device finish. 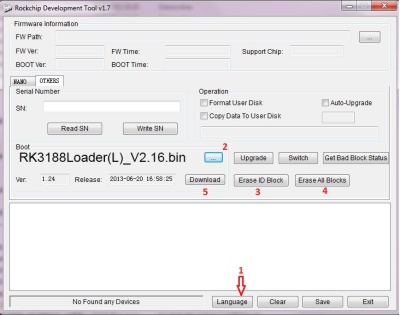 "FOUND RKAndroid Loader Rock USB"
IMPORTANT: untick the first GREEN option !!! Hi!Why do I get allways "Error while restoring/system"? ?Whats a problem? Error while restoring/system a have this problem too. Any idea?? Sorry gays, you didnt do all the steps. Cwm must be the latest version. If you try restore from instaled CM on old cwm with stock then it doesnt work unless you have latest cwm. For best results install omnirom 4.4.4, for me work the best. Please help, where can i find the latest cwm, or how to instal the omnirom? then update this arctool to latest version after proper instalation. From menu choose (OMA / CrewRKTablets) CWM Recovery 6.0.3.1 for Android 4.4.2 KitKat on RK tablets (loader Gen2). Follow all steps. In CWM buttons are inverted but everything working great. I didnt have any problem. 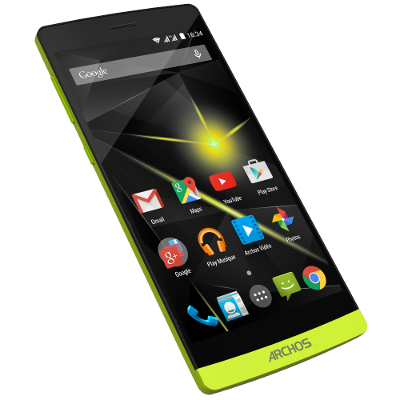 On stock rom my youtube didnt work. Thank you very much to maximus23. My medion was bricked no update cwm with arctools. OmniRom not working. Only way with kkorc in linux live. Thank you very much. tablet is now working. One more time-Thank you very much. HI!Where i can find a original firmware on medion p10341?